Join us for a picnic style event for you and your family! 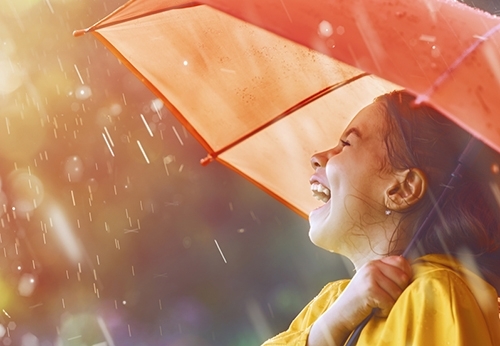 Find huge savings and better interest rates with FirstLight! We can help you save on your auto loan, credit card, money market account and additional products, compared to other financial institutions in El Paso or Las Cruces. Check out the savings below. 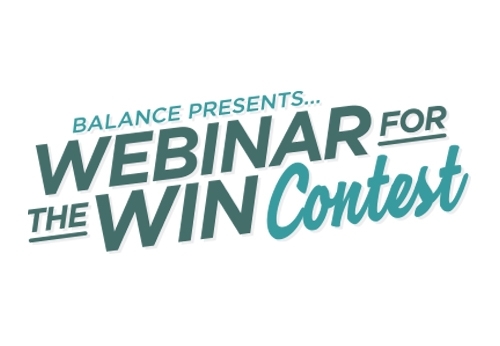 BALANCE is excited to announce our brand-new "Webinar for the Win" contest! At FirstLight, we are committed to giving back to the communities we serve by supporting our local schools, universities and other non-profit organizations through educational programs, financial contributions, and sponsorship of many events. Some of the organizations we actively support are Boy Scouts of America, USO, ASYMCA, Girl Scouts of the Desert Southwest, and many more. We volunteer our time at events and serve on over 60 local non-profit organization boards. We also share our expertise and knowledge to help educate our members on important financial decisions with financial seminars. 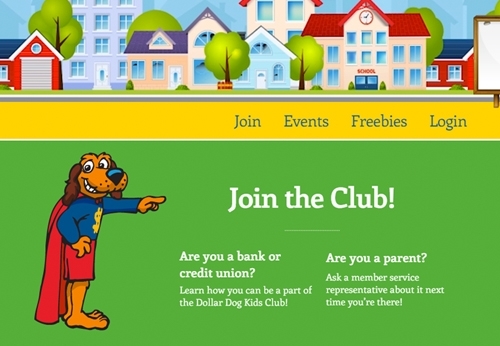 Members also have access to Brighter U and Brighter U 4 Kids, an interactive financial literacy program that helps you learn about saving, how to buy your first home, and everything in between. Furthermore, we now have a Community Foundation that provides scholarships for high school seniors. We are in it for the long-haul, just like you. FirstLight, where you come first! Being a FirstLight member gives you access to many exclusive discounts and benefits.